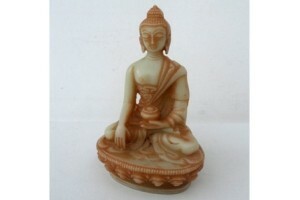 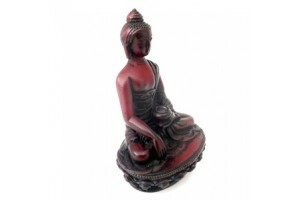 We offer a range of resin Buddhas and other deities. 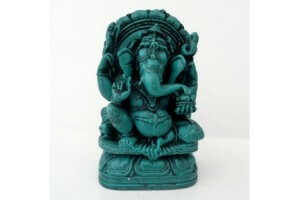 We also have Ganesh and other Hindu Deities. 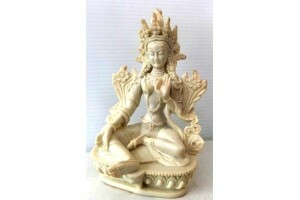 These items are all made in Nepal. 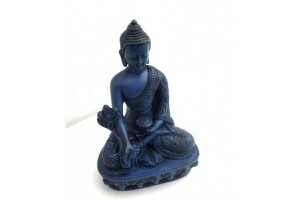 11cm tall Resin Medicine Buddha..
13cm tall Resin Medicine Buddha in Lapis blue. 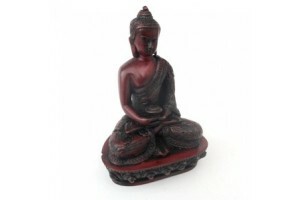 Bha..
Brightly Coloured Resin Sakyamuni Buddha. 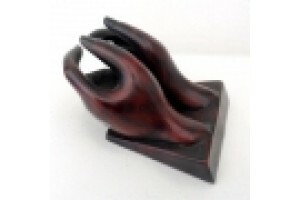 14cm tal.. 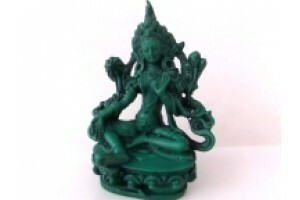 Remarkable resin Sakyamuni Buddha which glows gree..
Turquoise Green Ganesh 9.5cm. 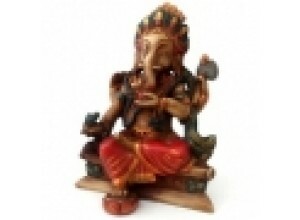 Ganesh is the elepha..
13cm tall Resin Amitabha Buddha with carving on cl..
16cm Resin Ganesh head wall plaque..
Resin Healing Hands. 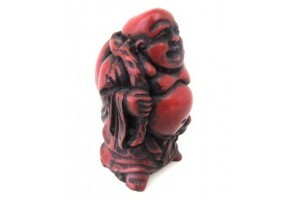 Ideal for displaying business..
Small Resin Chinese Laughing "Buddha". 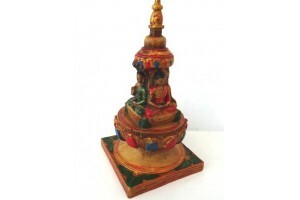 8.5 cm high..
Small Resin Samantabadra statue. 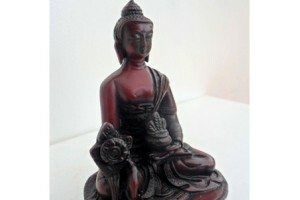 13cm tall..